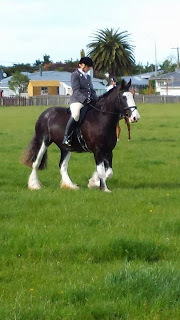 Well 4yo Toffee is now officially back in work since I manned up and got on her yesterday. Will start with light sessions in the arena/paddock and quiet hacks over the farm and hopefully get her out and about a bit early next year. 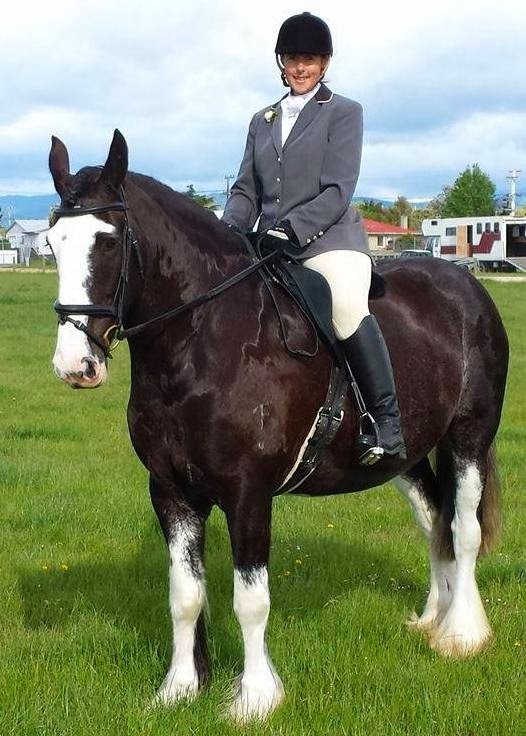 She's such a cute wee girl. 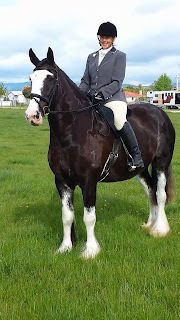 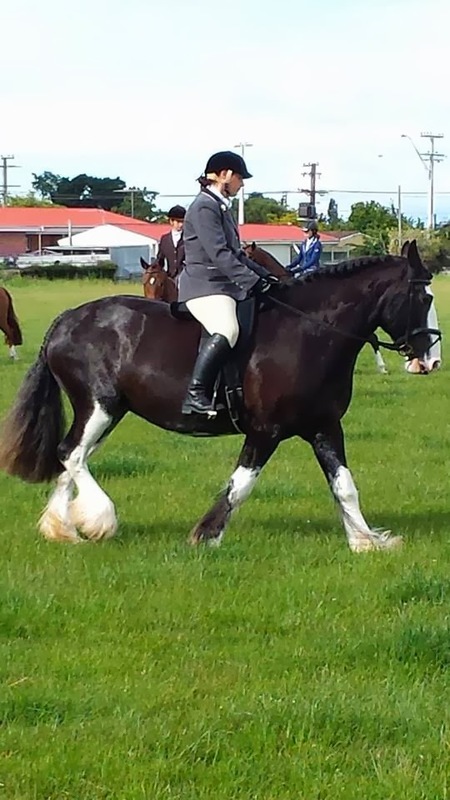 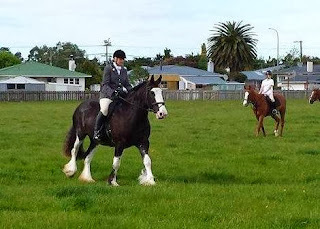 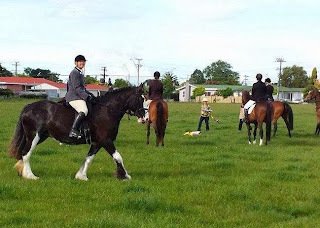 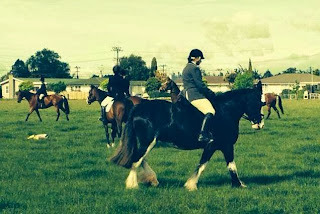 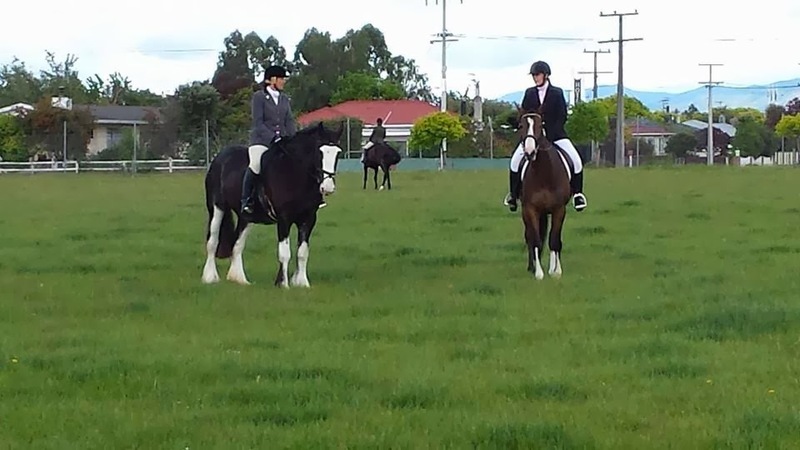 For those of you who don't remember her, Toffee is a mare that I picked up at the Rei-Huia Sport Horses Auction in 2011. She is by Lord Welton and out of Scarlet Rising who is by Primitive Rising, a renowned TB stallion that has sired of a number of top level racing (including a Grand National place-getter) and eventing horses, the most well known being 'Cool Mountain' (winner of Rolex Kentucky **** 2010 and Individual silver medallist at WEG 2010 for William Fox Pitt) and Mary King's 'Kings Temptress' (winner of Rolex Kentucky 4 star 2011, 3rd Burghley 2011 and 7th at Badminton 2010). Scarlet Rising herself competed to Intermediate in the UK before coming to NZ and previous progeny include Jock Paget's ex ride Clifton Pledge (evented to Intermediate before an accident put his career on hold). Toffee's definitely bred to event!